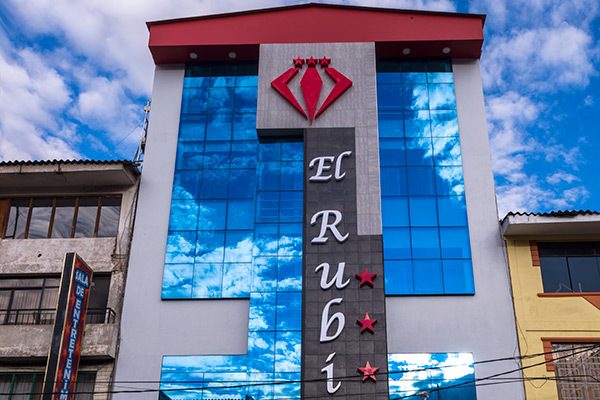 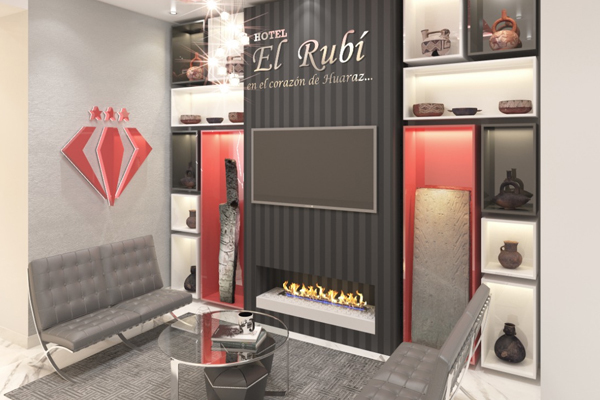 We are a recently opened three star hotel, strategically located in the heart of the city of Huaraz; Which gives you the facility to start your business or tourism itinerary. 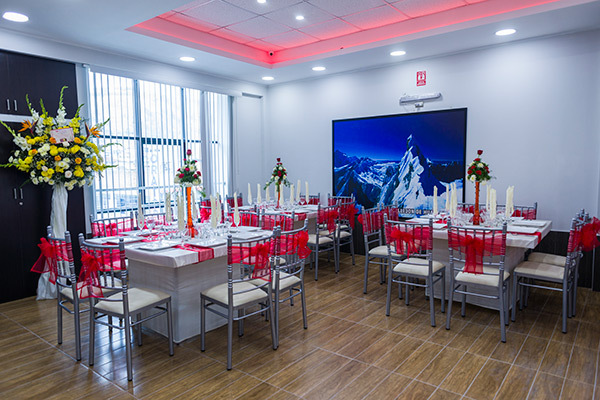 From where you can contemplate a beautiful view of the majestic mountain ranges: blanca and negra, our modern and differentiated facility combined with the pleasant treatment, vocation of personalized service and quality of our collaborators will make your stay a memorable experience. 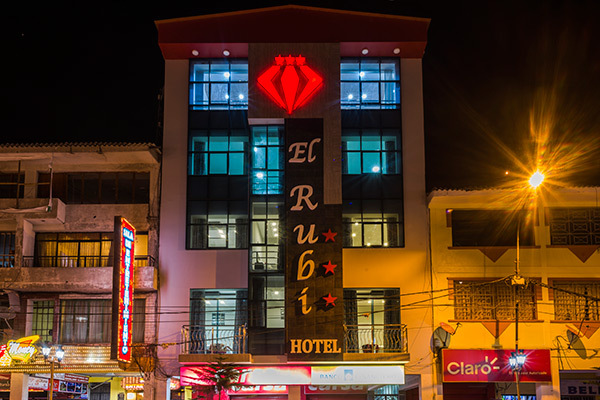 Exterior View "Hotel El Rubi"